All Volvo car models launched after 2019 will be electric or hybrids, the Chinese-owned company said on Wednesday, making it the first major traditional automaker to set a date for phasing out vehicles powered solely by the internal combustion engine. While electric and hybrid vehicles are still only a small fraction of new cars sales, they are gaining ground at the premium end of the market, where Volvo operates and where Elon Musk's Tesla Motors has been a pure-play battery carmaker from day one. As technology improves and prices fall, many in the industry expect mass-market adoption to follow. The company, owned by Zhejiang Geely Holding Group , said five new models set to be launched in 2019 through 2021 - three of them Volvos and two Polestar-branded - would all be fully electric. "These five cars will be supplemented by a range of petrol and diesel plug-in hybrid and mild hybrid 48-volt options on all models," Volvo said. 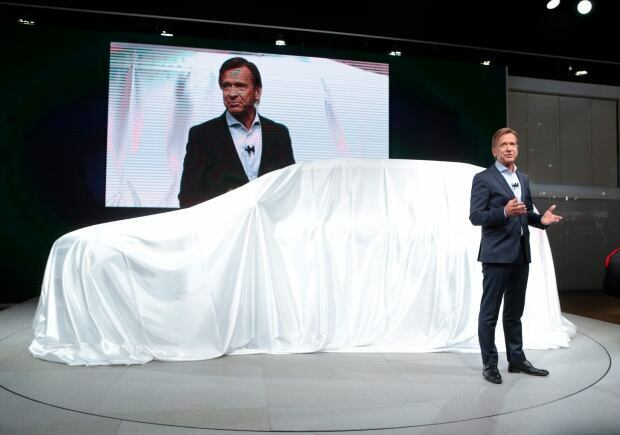 "This means that there will in future be no Volvo cars without an electric motor." Volvo has invested heavily in new models and plants since being bought by Geely from Ford in 2010, establishing a niche in a premium auto market dominated by larger rivals such as Daimler's Mercedes-Benz and BMW. 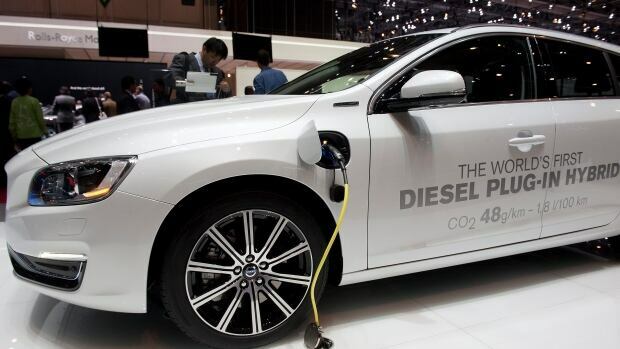 Still, Volvo is not alone among traditional carmakers in pushing strongly into electrics and plug-ins; or among premium brands in resorting to 48V mild hybrid systems to lower fuel consumption and carbon dioxide emissions from their combustion-engine cars. Volvo has also taken steps towards an eventual listing, raising five billion crowns from Swedish institutional investors through the sale of newly issued preference shares last year, though the company has said no decision on an IPO has been made.